Dogs are known to save lives, help people out of depression, sense danger and be loyal to their humans no matter what. All these traits are difficult to find in humans let alone in any other mammal. Dogs then must have some extra-terrestrial intelligence that has not been granted to us. A dog’s intelligence depends on his human as well but some are better at doing things than other breeds. So, let us look at the most intelligent of the dog breeds. This energetic Breed traces its origin to Siberia where the 'Chukchi' tribe trained to sledge humans and cargo long distances in snow. That doesn't just require strength and stamina but also mindblowing intelligence. The large breed of the St. Bernard dog is from the Swiss Alps and was originally bred as a rescue dog. The breed we know today is quite different to the original breed as it is much larger in size and stature. 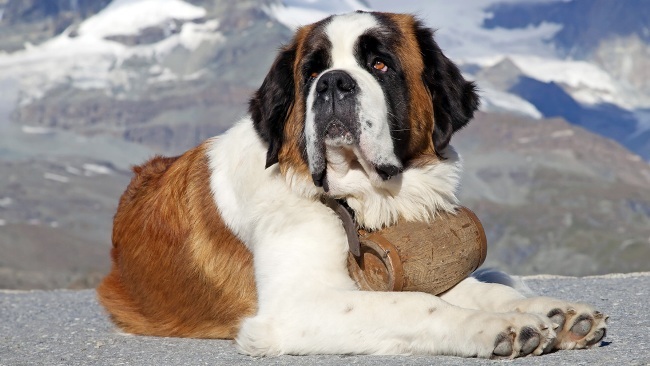 St. Bernard are famous all over for having made some colossus rescues in the snowy mountains of the Alps. 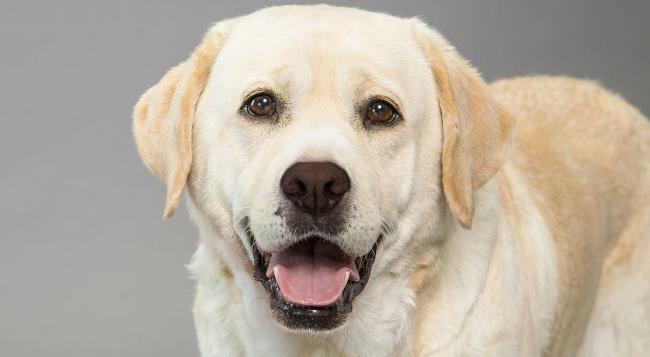 If you follow 'Game of Thrones',let me tell you that this breed is 'Hodor' of dogs. Giant yet gentle with a very loving heart. 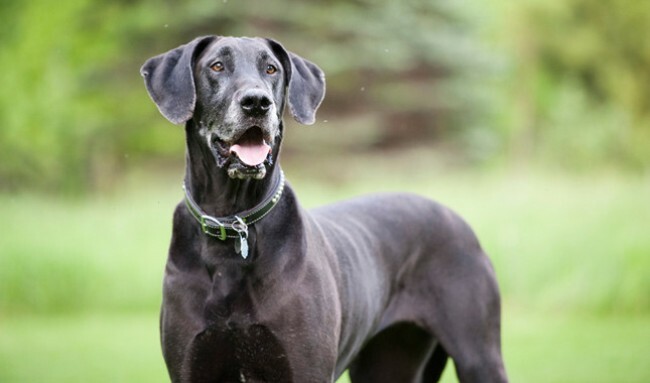 They are the tallest breed in the dog world and some of the larger are of the size of a Pony. It also happens to be one of the largest working breeds and never appear clumsy or out of step when at work. Developed in Australia for protecting and droving cattle over the rough terrains Down Under. They are known for their unique intelligence with respect to their work and have been known to have saved cattle and humans alike from Australian wildlife,which directly translates into snakes and crocs. 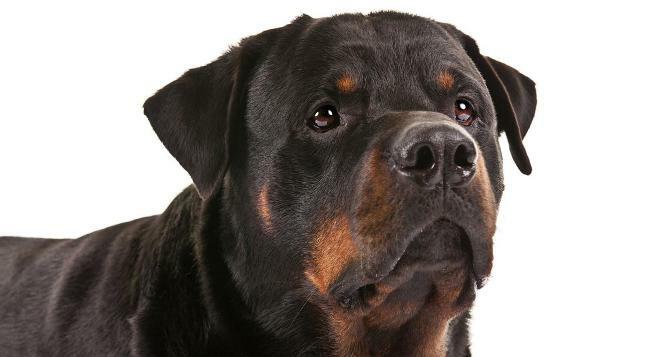 Another intelligent work dog that makes the cut is this cute fella above from the 'Rottweiler' breed. Don't be fooled by his cute face because when he opens his jaw; the canine's teeth are a fearsome sight to behold. They were developed in Germany to pull carts and protect the herd. Not hard for this smart one, eh? Highly rated as top notch hunting or sporting dogs, these pooches are also trained to assist humans who are differently abled. 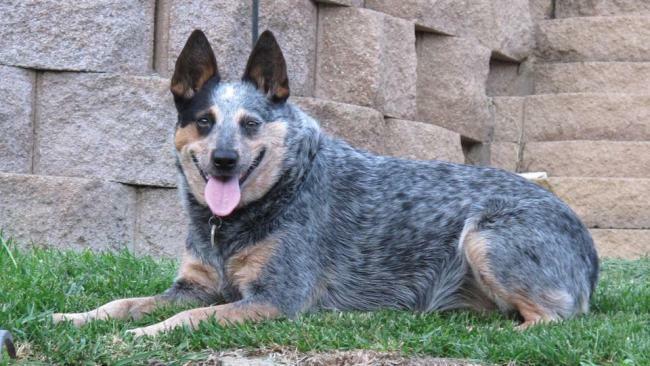 This breed is known to assist the old, blinds, children with autism and also as therapy dogs. Apart from all of this, they also work as screening and detecting officers on duty for law agencies. Some dog this! 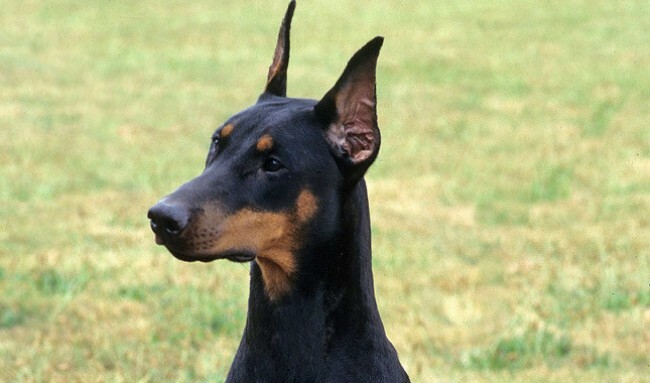 This dog is known for the fear it creates in the mind of the person who comes in contact with it, apart from his human of course.They are known to cause bladder failure in many. They are known to be extremely protective of their humans and in terms of their intelligence they have been ranked as the fifth most intelligent breed in 'Obedience Command Training' as per a survey performed by psychologist Stanley Coren on several dog trainers. 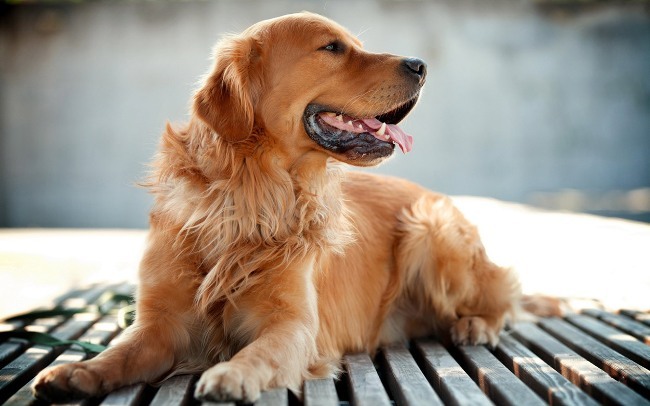 This beautiful, furry, sociable dog breed comes in at the third spot.They may not be very good guard dogs but what they lose at that, they more than make up for it with their other skills. They are like the coders at Facebook; completely logged in their work and working till they collapse. 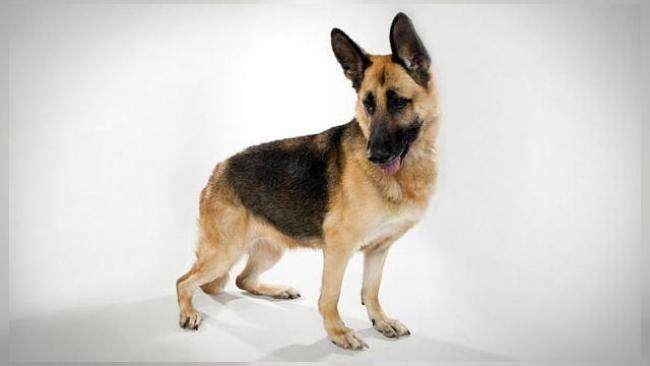 German Shepherds were originally bred to protect flocks of sheep. Today, they are the rockstars of the dog kingdom. They work as assisters for the disabled, in the fields military, police and defence. They are also used for search and rescue some have made a name for themselves in the film industry. 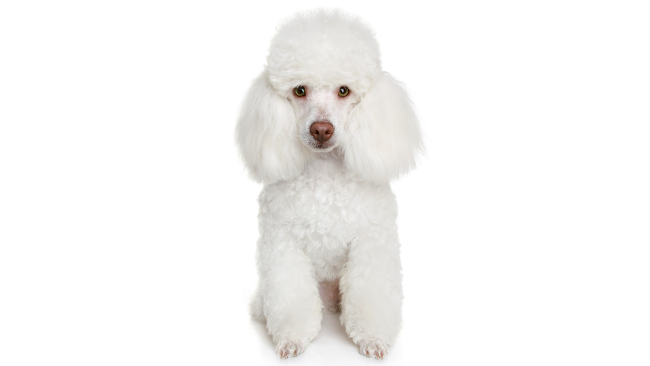 Poodles are just as smart if not more. 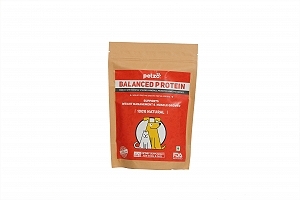 They are easily trainable and tend to learn and respond positively to commands in few repetitions. They are one of the breeds considered fit to serve in the military and have been known to be used in wars at least from the 17th century. 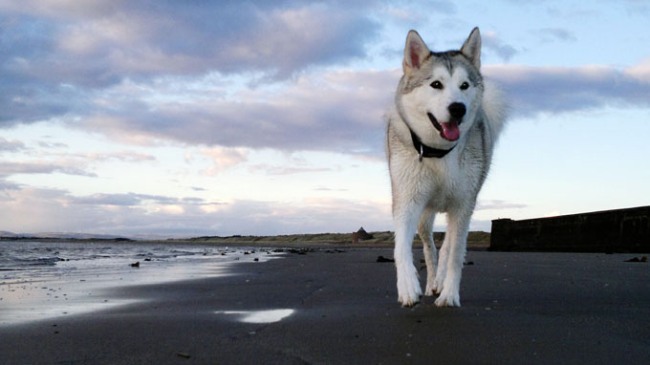 What happens when you develop a dog especially for obedience and intelligence? The answer is 'the Border Collie'. 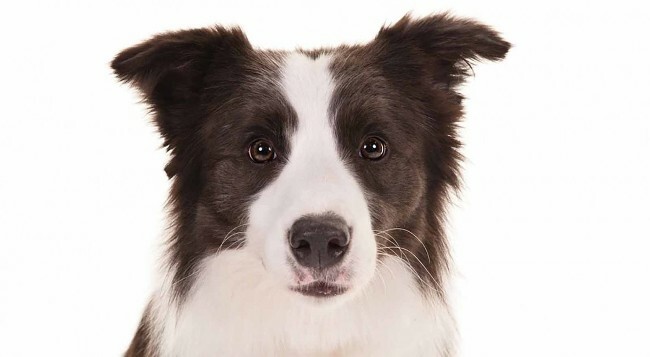 In 2011, a Collie was known to have learned 1,022 words and used to act on those words being spoken. That is crazy intelligent for a dog. They were originally developed to be herd dogs and are still employed in that role but they have grown to become the most intelligent domestic breed of dogs.